Safe. Central repository for secure storage and distribution of access data. Encrypted (AES) storage of passwords in the database. Simple. 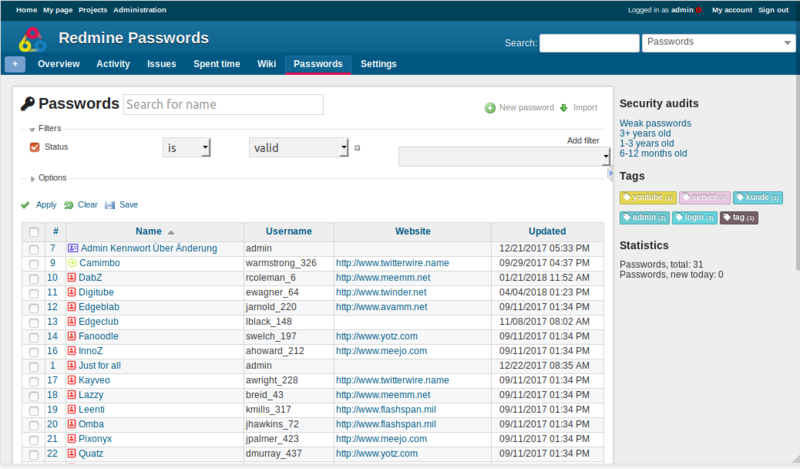 Central password administration and access to passwords. Team player. Suitable for teams. Password availability guaranteed at all times (24/7).